Hopper natural food colours, sprinkles, pearls, kibbles and 100s and 1000s are free from artificial colours, flavours and preservatives. They are also gluten free, dairy free, egg free and nut free. Most are also vegan. 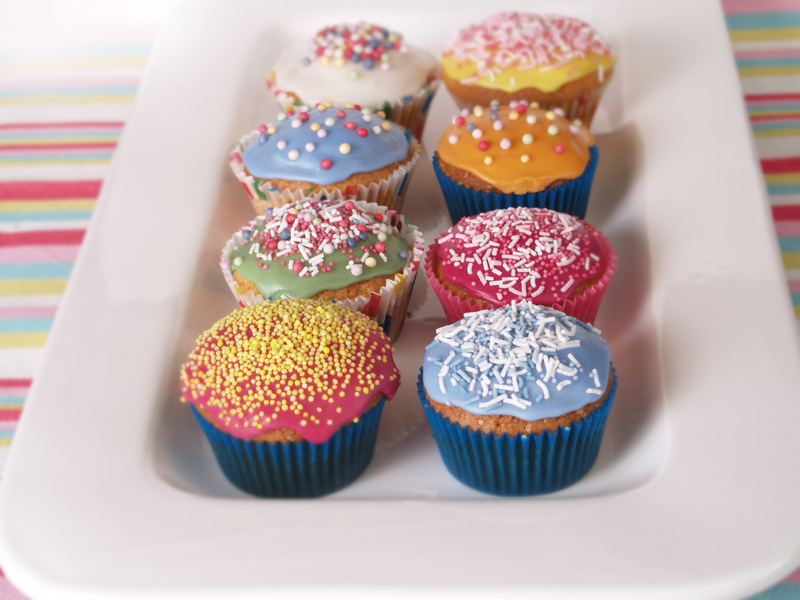 The colours are strong and vibrant and are a great alternative to existing colours and sprinkles on the market that contain nasty chemicals and additives. Hopper Easter Eggs and Chocolate Logs are decadent and gorgeous make a fantastic gift for anyone who appreciates additive free foods or who requires a gluten, dairy, egg or nut free diet. We also have options for those on FODMAP friendly or Vegan diets. Check out the product pages for ingredient lists and further information!